Some DOOGEE Mobile Phones Manuals PDF are above this page. 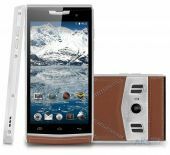 Doogee is a young Chinese manufacturer, which is a division of the Chinese concern KDV. The latter specializes in the production and maintenance of telecommunications equipment. The company has research laboratories and full-cycle plants, and the production receives international quality certificates. Clients of KDV are companies from Latin and North America, Europe, Africa, South-East Asia and the UAE. It follows that Doogee's "foundation" is very good. 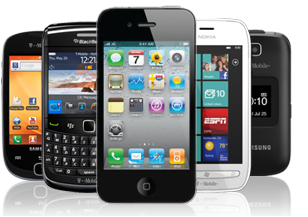 In connection with the growing popularity of mobile gadgets, KDV decided to try to master this niche and allocated a separate unit for the production of smartphones. So in March 2013 there was a company called Doogee. And there is another interpretation of the name Doogee, according to which it is divided into two ancient Chinese words: Tao - the right path, true, good work; Gee is diversity. And together they mean innovations that are trustworthy and have infinite wisdom! In this decoding of the name, the basic principles of the company's work consist, and the goal is to create an innovative and technological product at a low price. Look - GIONEE Mobile Phones Manuals PDF.